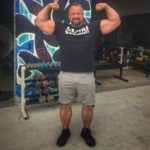 Are you looking for a place to do Strongman Events? 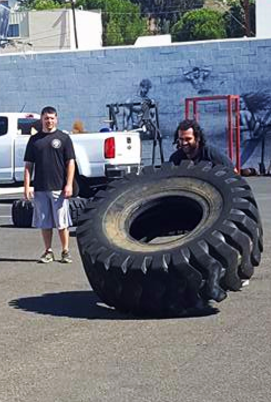 We offer two Saturday Classes for those interested in Strongman Training. We offer Strongman Conditioning and Strongman Events. These workouts are performed once a week on Saturdays for our members and guests. A Coaches Evaluation is strongly recommended for anyone who has not yet competed in Strongman or participated in a Strongman Events Class. 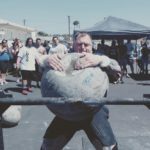 The Strongman Events Class is run much like an actual Strongman Competition. We focus on three or more different events each week. Each participant is grouped according to gender and weight class to mimic contest conditions. Beginners will compete as Novice until cleared by the Coaching Staff. 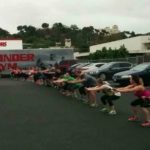 The Strongman Events Class times may vary each week. Check the Grinder Gym SD App for scheduling. 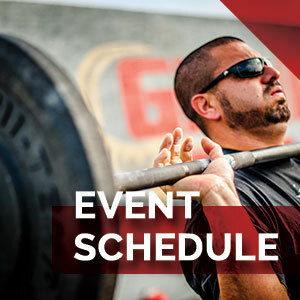 Events are subject to cancellation when our Coaching Staff is away for competition. The Strongman Conditioning class is currently running each Saturday morning at 10 am. 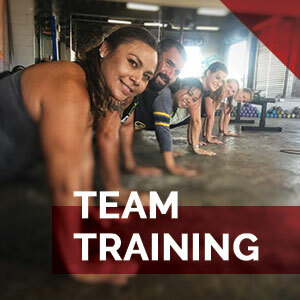 The classes are 1 hour of intense hybrid cross training on the Strongman implements, training blocks of resistance based High Intensity Interval Training (HIIT), Steady State Cardiovascular Training (SSCT), and active recovery that involves mostly core work. 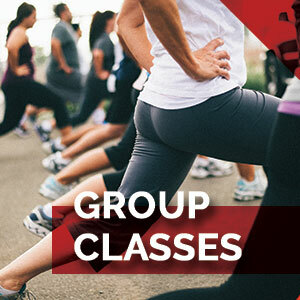 We can usually expect from 6 to 8 participants and cap the class at 12. 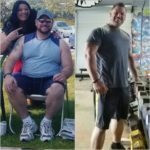 Strongman Conditioning classes are a great way to progressively learn the Strongman implements before doing Strongman Events Class and being put through contest conditions. 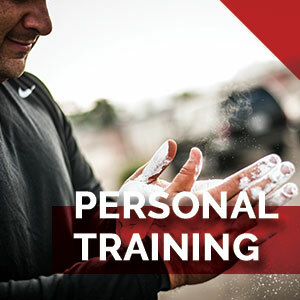 Owner Dave DePew is the director and head instructor of the Strongman Training Program. Feel free to contact Dave with questions about evaluation, class times, and pricing options at (619) 840-8175.